OK, JFL is finally here (starts tonight!) and by now you should know all the details... largest international comedy festival in the world, biggest names in comedy, yada yada... However we wanted to bring your attention to one show that we think should be one of the highlights of the whole festival. Hannibal Buress at the Park West. Any insider of the U.S. comedy scene will tell you Buress is a hot commodity. A local boy made good, if you will. 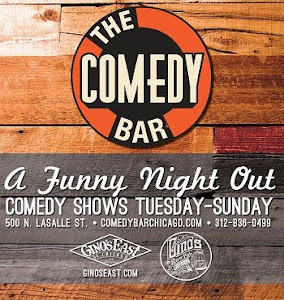 Buress stays super connected locally by consistently gigging at Chicago showcases and open mics when he's in town. 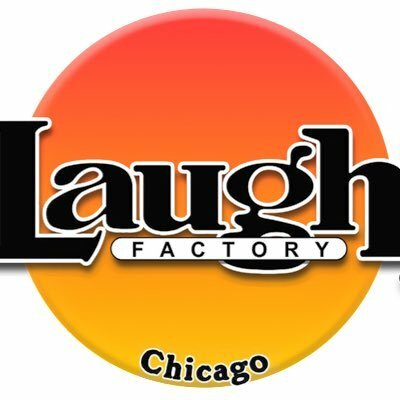 Also Burress knows how to show love to his Chicago comrades and has tapped comedian Danny Kallas, who shockingly was not picked to be in any other JFL event, to feature for him at the Park West show. All in all, Buress is a down to earth, stand up guy that's been on a rising star for some time now. You know the deal... watch out the video (dude was on Conan! ), read the press release, then go buy tickets while you still can. An alum of both Saturday Night Live and 30 Rock, comedian Hannibal Buress recently won the award for Best Club Comic at the 2012 Comedy Awards. He will appear on the upcoming Comedy Central series Kroll Show and John Oliver's New York Stand-Up Show, as well as the Adult Swim series The Eric Andre Show. Buress has earned both the honor of performing Montreal's Just For Laughs Festival and the well-earned respect of his peers, who regard him as one of the brightest young talents to emerge from Chicago. His stories about his experiences with pickle juice, the merits of Courier New font, and his not-so-secret desire to kick pigeons have led to appearances on The Late, Late Show with Craig Ferguson and The Late Show With David Letterman. Several major publications have taken note of his ascent, as Variety magazine named him one the 10 Comics to Watch in 2010, and Timeout Magazine named him 2007's Funniest Person in Chicago. His debut CD, My Name Is Hannibal, was recorded at The Lakeshore Theater and was the #1 comedy album on iTunes upon its release. His first hour-long special Hannibal Buress: Animal Furnace debuts on Comedy Central on May 20, 2012.